The European Crop Protection Association (ECPA) has chosen Jean-Charles Bocquet to be its new director general, effective on 5 November 2013. Bocquet will replace Dr Friedhelm Schmider, who is retiring after having held the top ECPA position since 1 May 2002. Bocquet is French and has been the director general of the Union des Industries de la Protection des Plantes (UIPP), the French crop protection association, since 2002. Schmider has spent more than 30 years in the crop protection industry, working in a variety of technical and commercial leadership roles. At ECPA he has been instrumental in steering the industry through two main pieces of European legislation governing the placing of plant protection products on the market, whilst helping the ECPA team adapt to an ever more politically driven policy-making process. “It has been my pleasure to work on behalf of the crop protection industry – in Brussels and around the world,” said Schmider. “We have accomplished a lot in showing how vital our industry is to the future of sustainable and productive farming, and how integral it is to our very way of life in Europe. Bocquet welcomed the opportunity to represent the crop protection industry in the capital of Europe. 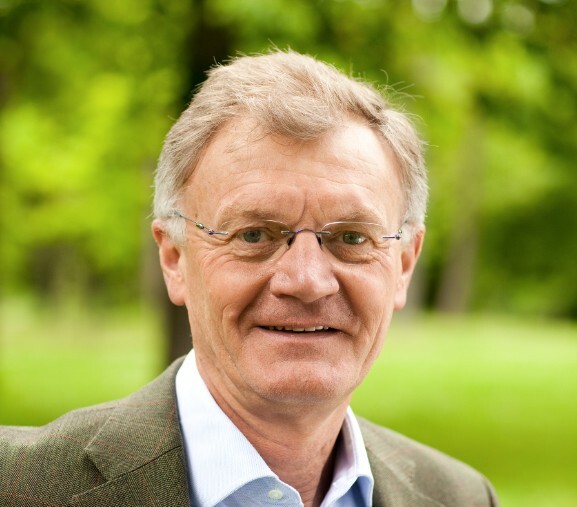 "Friedhelm will be a tough act to follow, but I look forward to continuing his work in making a strong case for crop protection as an important component of a productive and sustainable agricultural sector and take the opportunity of the Time to Change to take into account and accelerate the dialogue with all stakeholders," he said.